Hello there! 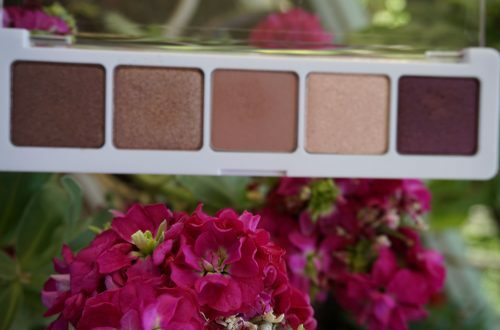 Today I thought I’d show you my last purchase from Cult Beauty! I love this shop! So many brands, and free delivery on orders over 40 pounds! 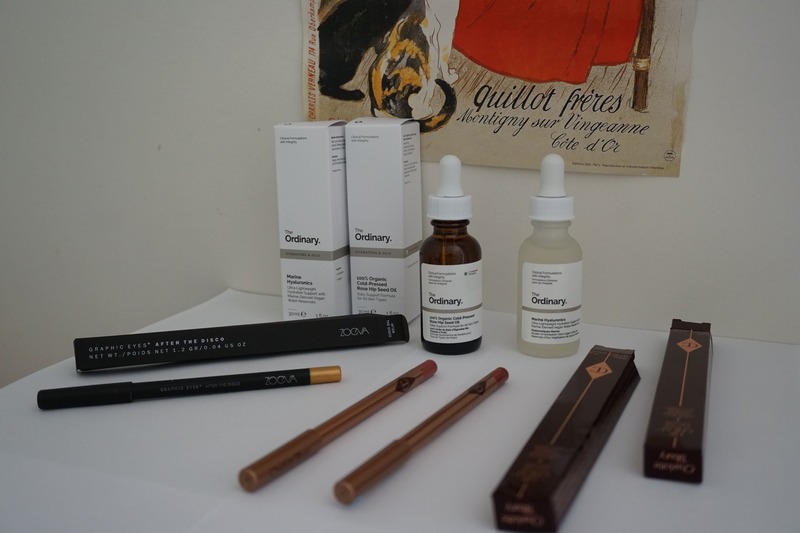 Here is my Cult Beauty Haul: two skincare products from The Ordinary, two Charlotte Tilbury lip pencils and one eye pencil from Zoeva. So, here are my first impressions! The Ordinary Rose Hip Seed Oil. Formally called 100% Organic Cold-Pressed Rose Hip Seed Oil . It is a light oil that moisturises my skin and it is absorbed quite easily. So far I like it, it does moisturise my skin and its price is fab! The Ordinary Marine Hyaluronics. This one moisturises as well and it is absorbed by my skin quite instantly. Again, it’s got a very low price point. I might report back in another post about the Ordinary products that I have tried. 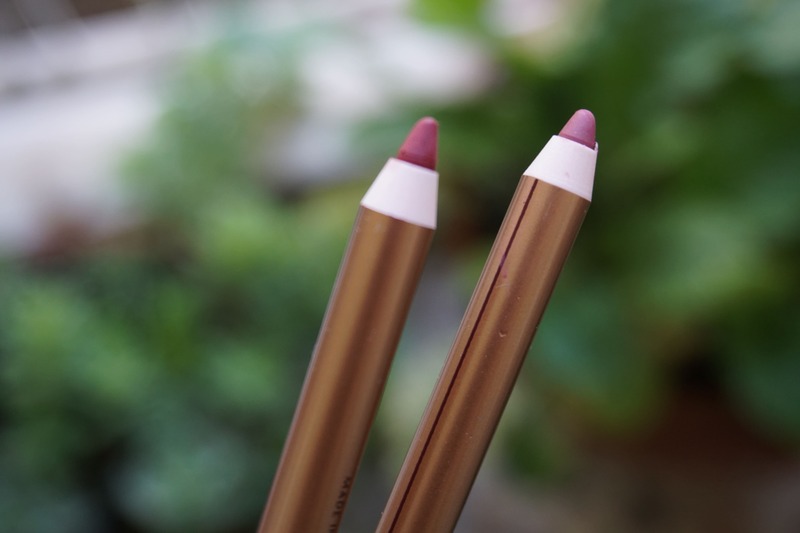 Charlotte Tilbury lipliners. You know my love for Charlotte Tilbury, people! I love her lipstick range and her lip liners are no exception. I bought the Supersize Me lipliner, which is supposed to accompany the Secret Salma lipstick, and the Walk of Shame lipliner, which accompanies the lipstick Walk of Shame. 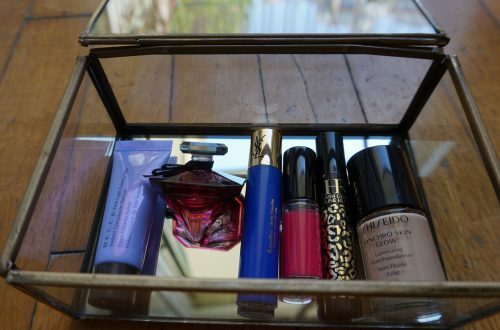 The colours are fab and I find that they work with many more lipsticks as a base. Zoeva Graphic Eyes+ Eye Pencil. 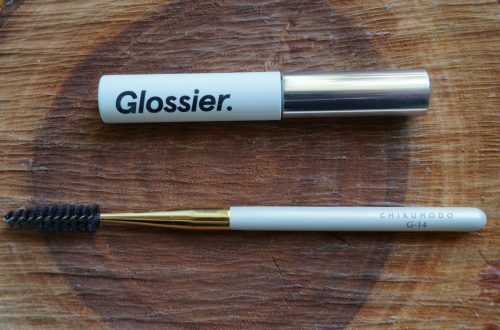 I wanted to buy a golden eye liner for so long, however I was quite sceptical about the harshness of a gold eyeliner, so I figured out that a gold eye pencil was the right choice for me. This Zoeva eye pencil in the shade After Disco looks so pretty when I put it on with some black mascara! It can be used in the lower lash line as well, and I am very pleased with it so far! Have you tried any of those products? What is your opinion? Natasha Denona in UK and more ND news!